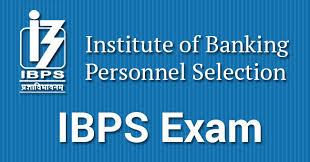 The Institute of Banking Personnel Selection (IBPS) has published the Preliminary Online Examination Call Letters for IBPS Clerks VIII. These call letters are available for download from Today (26th November 2018) to 15th December 2018. The preliminary exam is scheduled to be held during 8th, 9th, 15th & 16th December 2018. Check below for more details.